For download: Click on the soundcloud link, then you can find the download link under the more dropdown menu! 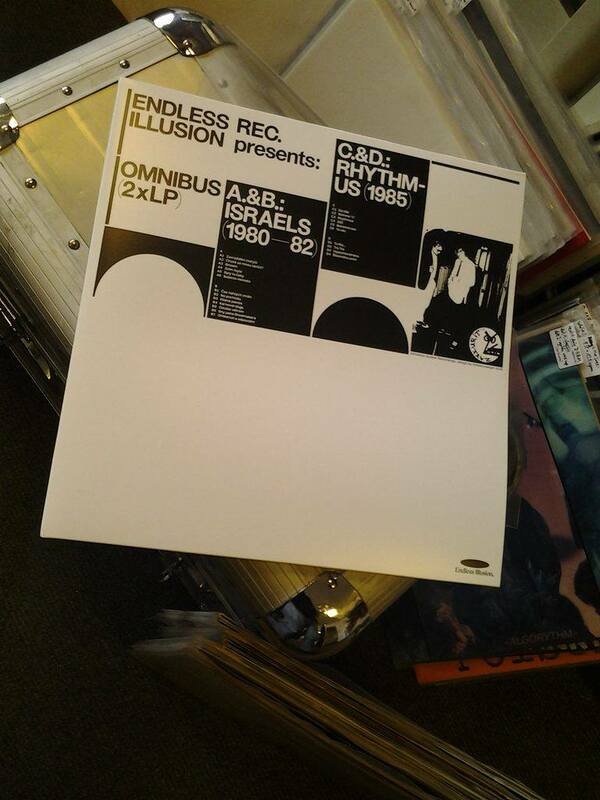 I did a more DJ friendly edit for “Rhythmus” from eponymous reissue by rare Czechoslovak band Omnibus and their label Endless Illusion and me are putting it out for free. The Omnibus Band was founded by Jarda Zajpt and Petr Dikan in 1979 in Czechoslovakia. Having met at the Electronic High School, electronics was their field of expertise. Over time, Petr Dikan constructed several sound devices such as the Šílený Fridrich (ŠF, Crazy Frederick) Keyboard and the VSD (všude samý dráty/wires everywhere) Generator which he operated during the recordings and also at concerts. At that time, heavily influenced by Brian Eno and Robert Fripp from the King Crimson band, Jarda Zajpt played the guitars, using all kinds of effects, pre-recorded tapes, and one or more interconnected tape recorders. The first record, ‘Israels,’ was produced between 1980 and 1982. 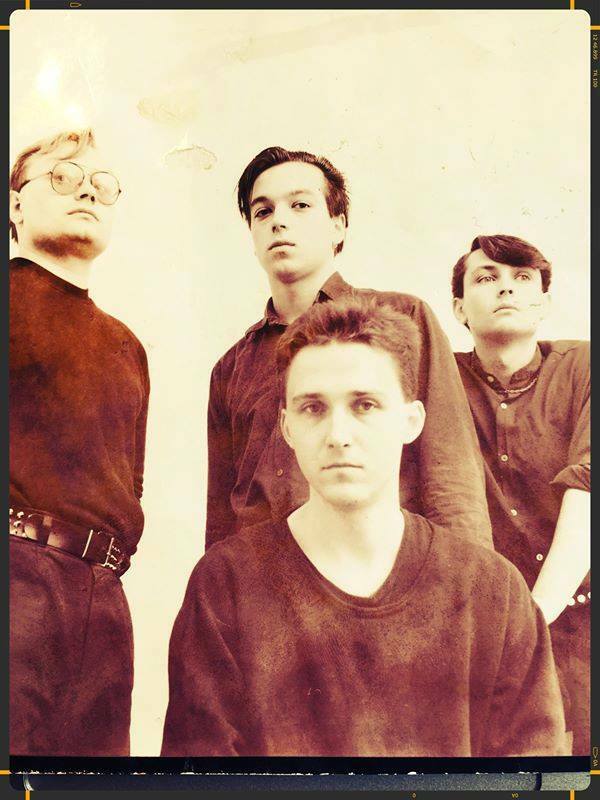 In 1985, Jarda Zajpt swapped a guitar for a keyboard and a new member arrived – Pavel Zvolenský – who programmed and played the automatic percussions. Martin Bauer, playing the bass guitar, completed the trio. They have produced a second album, “Rhythmus,” in this assembly. Remastered from unreleased tape recordings.